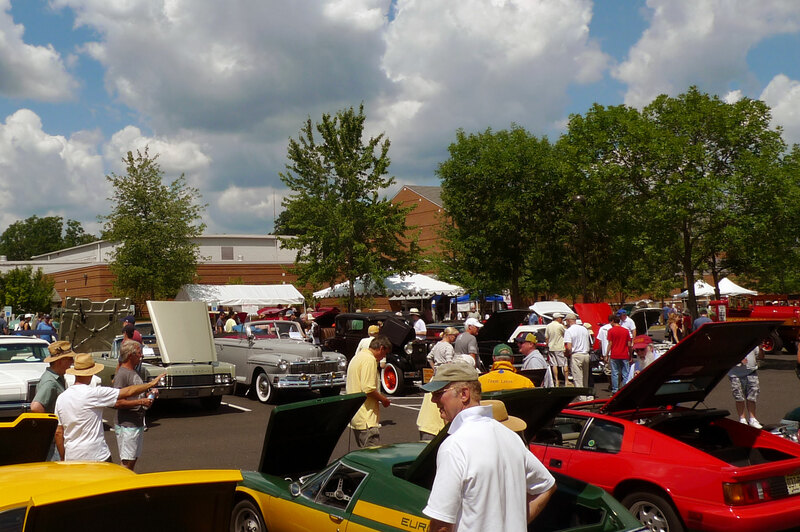 Put your company's name on one of America's oldest classic car shows. 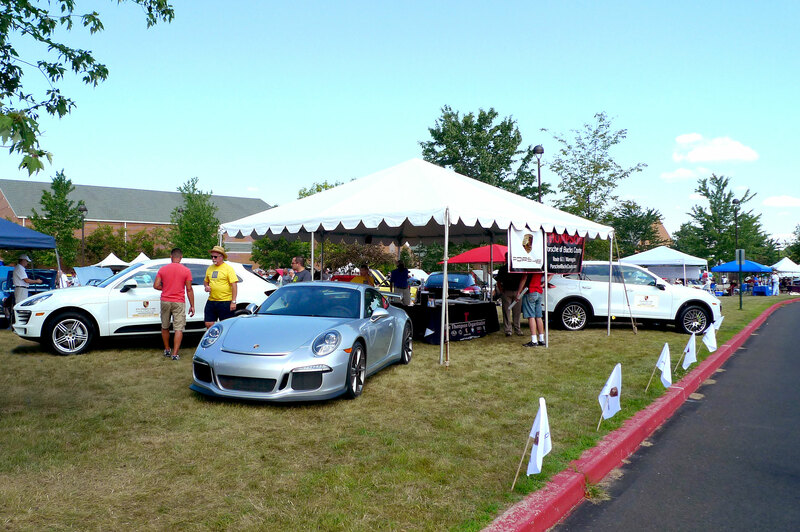 With 5,000 to 7,000 people attending The New Hope Automobile Show, your company can make an extraordinary impact on this affluent market. 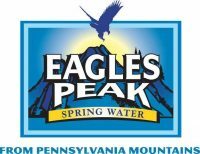 Your sponsorship of this classic 60-year-old Bucks County tradition shows that you’re a company who cares about the community. Your sponsorship helps to support education at the New Hope-Solebury High School by providing scholarships to college-bound seniors. You also support other local charities who provide services and assistance where needed. Again this year we will be contributing funds to Fox Chase Cancer Center for cancer research. As a sponsor, you are providing the bulk of the money that makes these contributions possible. A variety of sponsorship possibilities. We encourage any person or company that would like to reach our extensive and diverse audience to consider one of our many sponsorship levels. Download the Sponsorship brochure (PDF) and see the many ways that you can participate in this wonderful event. 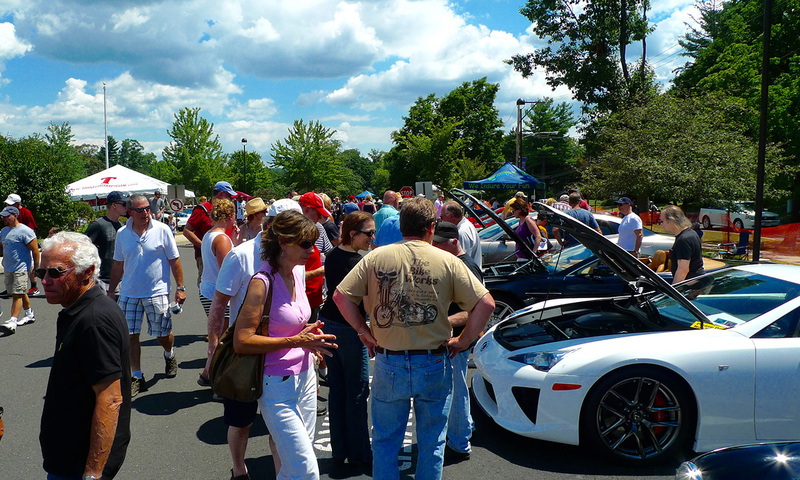 If you choose to become a sponsor, call the auto show office at 215-862-5665, or email us at showinfo@newhopeautoshow.com. You can also download our Sponsorship Form, fill it out and mail to: The New Hope-Solebury Community Association, P. O. Box 63, New Hope, PA 18938.